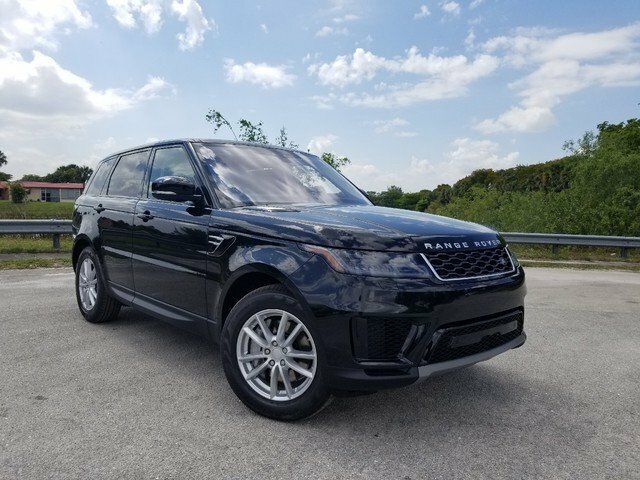 This 2019 Range Rover Sport SE is featured in Santorini Black Metallic with Almond/Espresso/Alm/Ivory interiorLand Rover Palm Beach- Serving Palm Beach County and the Treasure Coast! 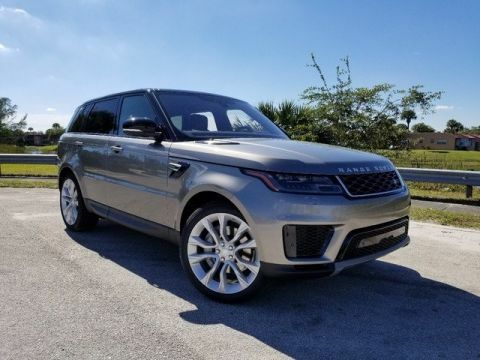 Visit Land RoverPalmBeach.com 24/7 for our complete new and pre-owned luxury listings or call 866-800-8206 for more details.Take Advantage of our Early Lease Upgrade Offer Exclusively at Land Rover Palm Beach! 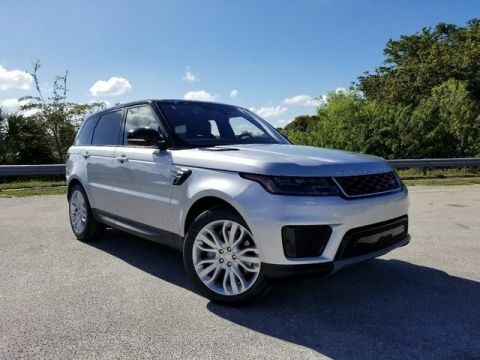 Lease a new 2019 Range Rover Sport from Land Rover Palm Beach, Land Rover Palm Beach will pay any remaining monthly payment on your current lease up to six months or $3,000, whichever is less. 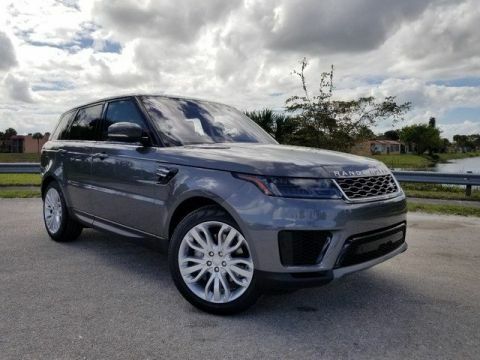 Contact Land Rover Palm Beach at 866-800-8206 for full details.